Start taking classes at Elevate: Fusion Fitness and other studios! Ready to see where your yes will take you? Then you’ve come to the right place. 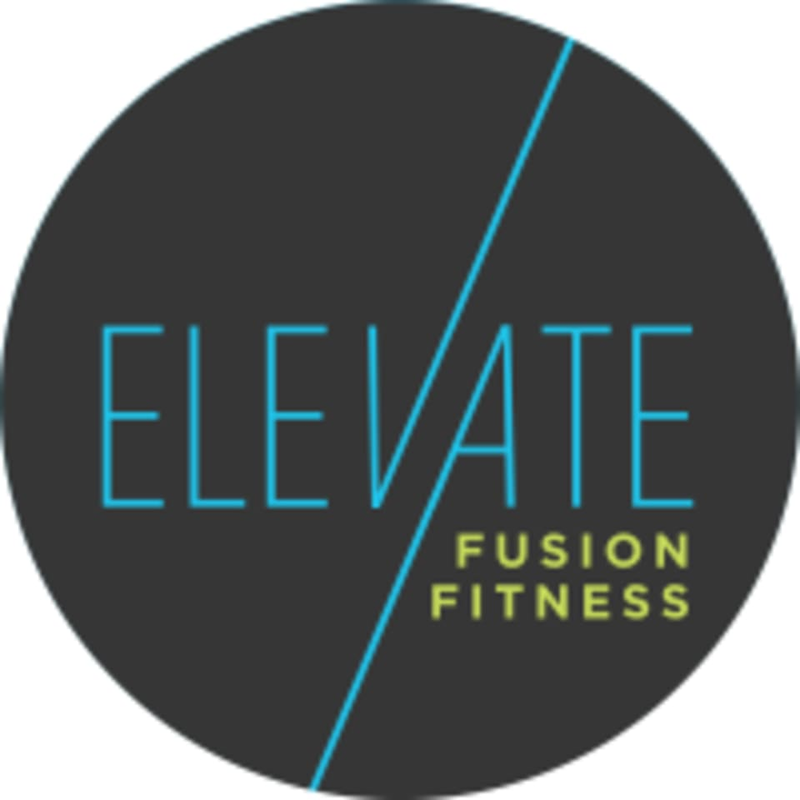 Elevate: Fusion Fitness is a boutique studio dedicated to elevating your workout to the next level of fitness. They offer Pittsburgh’s only VersaClimber classes and boxing inspired classes. Come try out one of their 30 and 45 minute full body workouts choreographed to a pumping playlist. You can also nourish your taste buds. Their in-house café is an outpost of Pittsburgh’s renowned Salúd Juicery, where they're proud to serve you in style! Menu items include: cold-pressed juices, acai bowls, smoothies, health shots, and medicinal teas. All are served in an inviting, open space where you can enjoy the company of your #Elevated community. You’re going to sweat—a lot. So we recommend workout clothing made of performance materials that wick away sweat. Avoid loose cotton or baggy sweats. Lace up a pair of cross-trainers or other closed toe athletic shoes. Please also bring a water bottle, energy, and a determination to be the best version of you. Elevate Fusion studio is located in Pittsburgh's bustling Lawerenceville neighborhood a the corner of Butler and McCandless. Look for the blue mountain mural by Pittsburgh artist, Jeremy Raymer. Street parking free. Cassie was so sweet and nice when I walked in ... then the lights turned off and she turned up! The soft spoken voice she had welcomed me in with turned into this deep voice that was yelling at me to keep pushing ! Bottom line she was awesome and encouraging and made sure to encourage me when I left the class! Which I appreciate ... It was my first time ever in this type of class after years of not working out! I wanted to quit, but her affirmations during the workout kept me on that machine! I wanted to give up and walk out and I was beating myself up mentally while I’m the machine. Her voice cut through the verbal abuse I was putting myself through in my head! I will def be coming back for her class ! Music was great, atmosphere was cool! I was scared to be judge and I didn’t feel judge at all! This class was such a big challenge for me, but I got through it and felt so proud of myself after. The music was awesome and the trainer was motivating. Will definitely attend this class again! This was such a great class! Cassie kept things interesting with new moves and her playlist was soo good. Thanks Cassie! This class was amazing! So glad I went and can’t wait to go to Fight Night with Jordan again! Love the energy Dayonne brought to the class! He helped me set up and answered all my questions! Decent cardio workout - not really suited for intermediate-advanced boxing enthusiasts. Unsure if I'd attend again. 30 min was too short of a class for me. I love Cassie. Always makes me feel badass and pushes me.